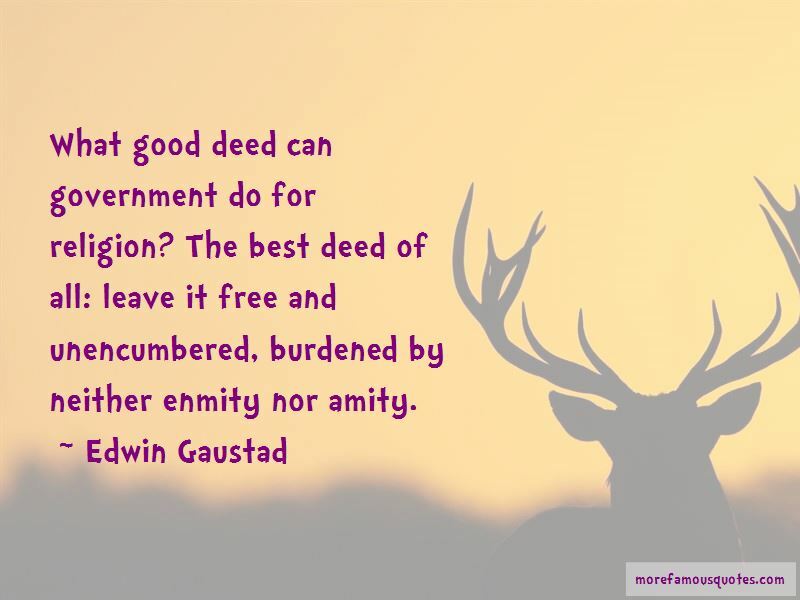 Enjoy the top 7 famous quotes, sayings and quotations by Edwin Gaustad. 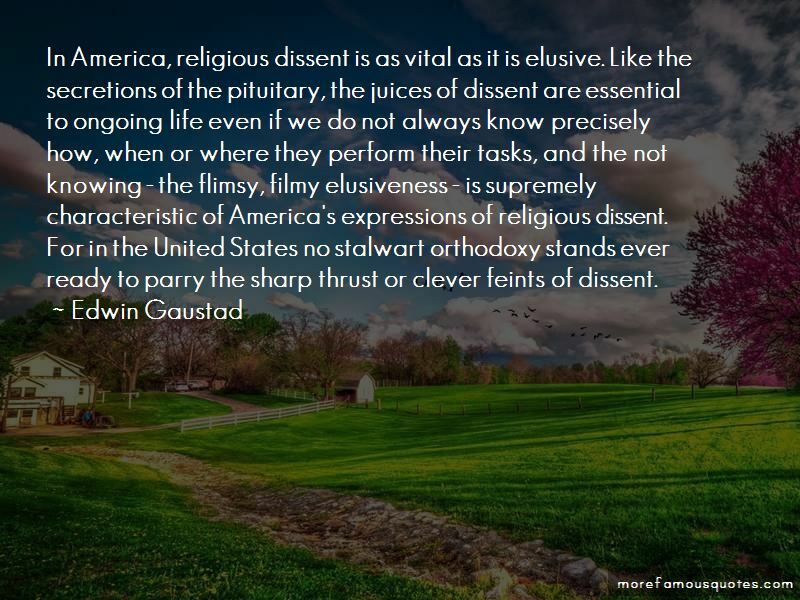 One seeks to know the self better in order to know God better. 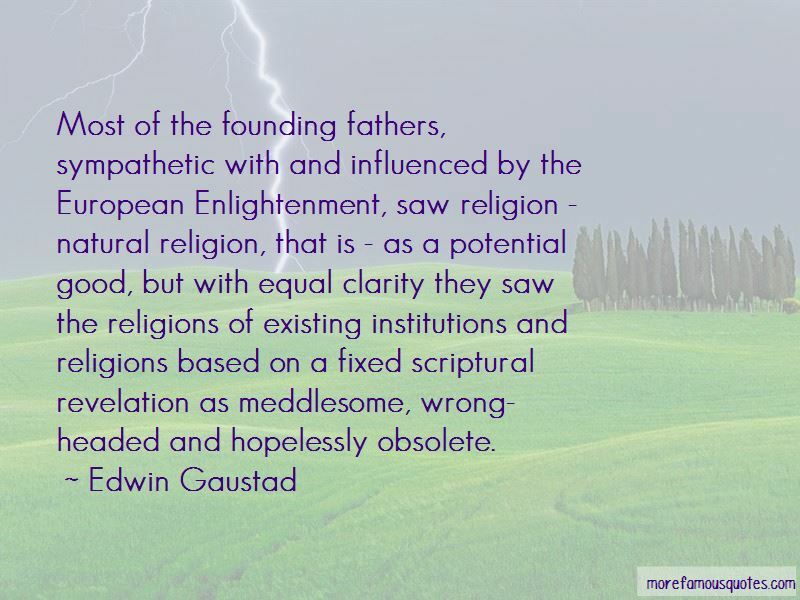 Want to see more pictures of Edwin Gaustad quotes? 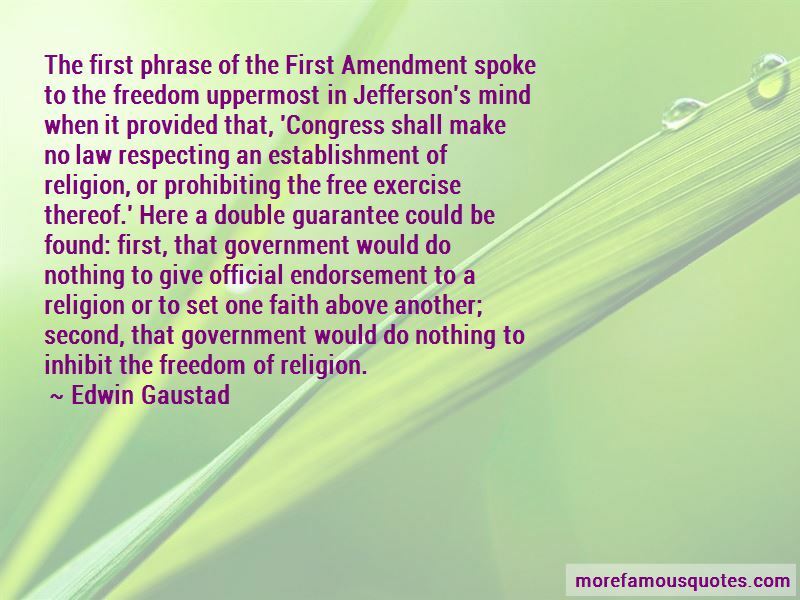 Click on image of Edwin Gaustad quotes to view full size.